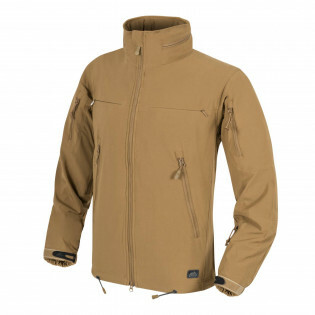 A most versatile outer layer, the Trooper softshell is a good alternative to a field shirt when weather starts to get ugly. 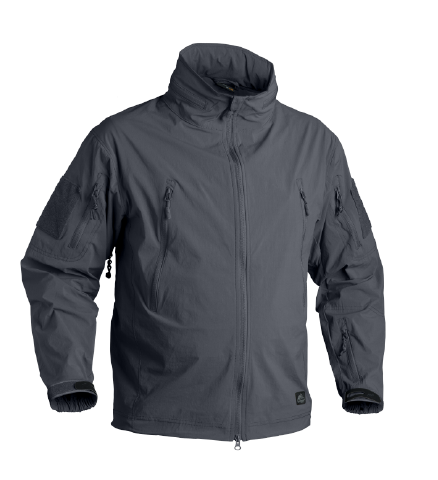 Durable DWR coating performs very well in light rain, while the lightweight, supple, yet stretchable fabric keeps the wind away. Stay warm, stay dry, stay operational. 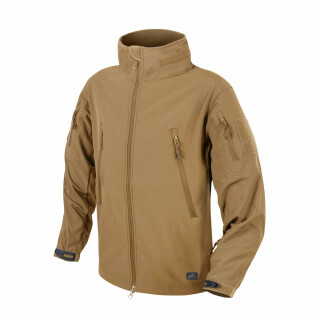 We have a range of softshell and windshirt garments waitng for you. 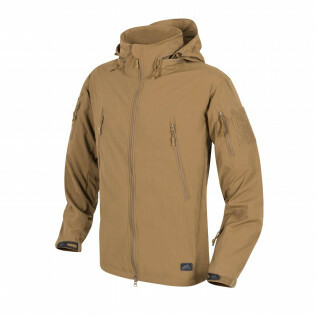 Silkweight nylon, or a heavier durable, stretchable one - you specify the weight and style. Our Shell jackets will shield you from wind, rain and snow while giving you breathability and layering advantage to match your challenges.